Shaoqun Tan has led the company to be the leading real estate company in the Hubei province and one of the largest in China. He has also been instrumental in managing the company’s national and international development strategies and has transformed the company into a global development company. 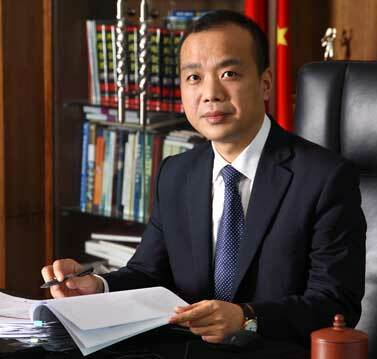 He holds a MSc in Construction Engineering and is the Vice President of both the Wuhan Young Entrepreneurs Association and Hubei Real Estate Development Association. 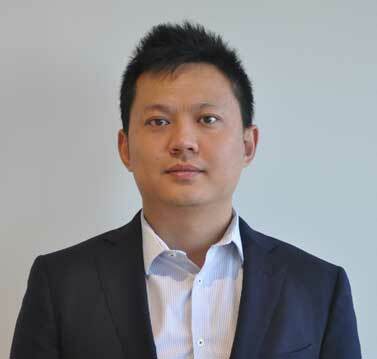 Hao joined Starryland in 2013 and directly oversees all facets of the property development process including financial modelling, due diligence, acquisition, financing, project management and project sales and marketing. He holds a BSc (Hons) Technology and Management and MA Marketing and Management both from the University of Bradford in the UK. In 2013 he completed a Senior International Financial Management Course at IFMA America. James joined Starryland in 2014 and is primarily responsible for site acquisition and managing the sales and marketing strategies for national residential projects. He has a proven track record and diverse international experience gained over a 18 year period across development consultancy, project marketing and sales. 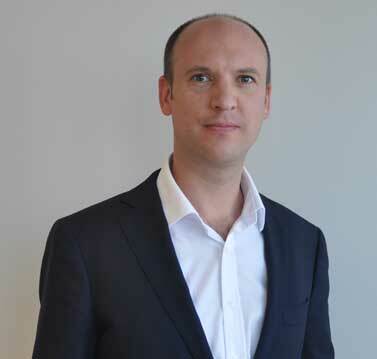 James started his property career working in London for several high profile corporate companies and moved to Sydney in 2003. He has previously worked at Cramer Property and CBRE Residential Projects and has been involved with marketing some of Sydney’s most successful residential projects including The Hyde in Sydney CBD; Metro in Chatswood and Macquarie Central in Macquarie Park. He holds a BSc (Hons) Marketing from the University of Newcastle, Newcastle-upon-Tyne, UK and a MA in Property Valuation & Law from the Cass Business School, City University, London. He is also a qualified Member of the Royal Institute of Chartered Surveyors (MRICS) and holds a NSW Certificate of Registration.